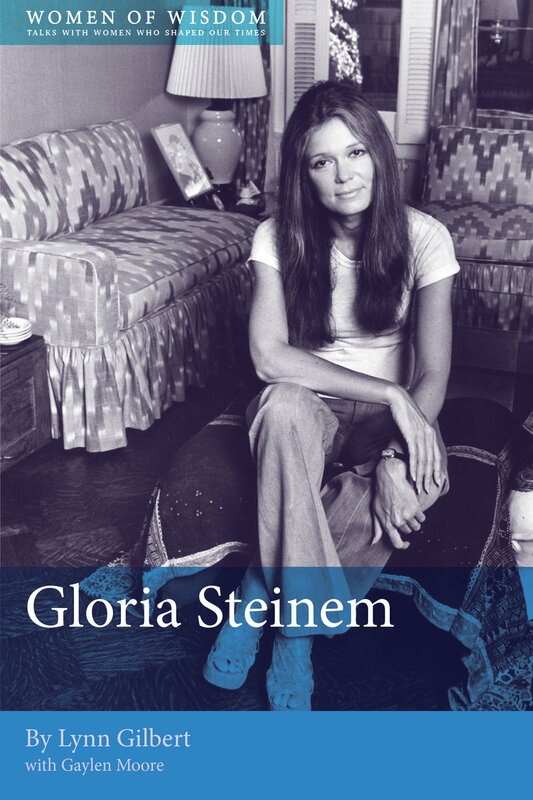 The oral biography of Gloria Steinem, whose dedication to feminism and other movements for social justice continues to improve life for millions of people worldwide. “There aren’t two sides to everything. There are eleven, or a hundred... and it’s a gross distortion of reality to say... there has to be a winner or a loser. Reality is much more diverse and interesting than that. In later years, if I’m remembered at all it will be for inventing a phrase like “reproductive freedom”... as a phrase it includes the freedom to have children or not to. So it makes it possible for us to make a coalition. I think the revolutionary role of a writer is to make language that makes coalition possible, language that makes us see things in a new way.